By now you may know about my German heritage. 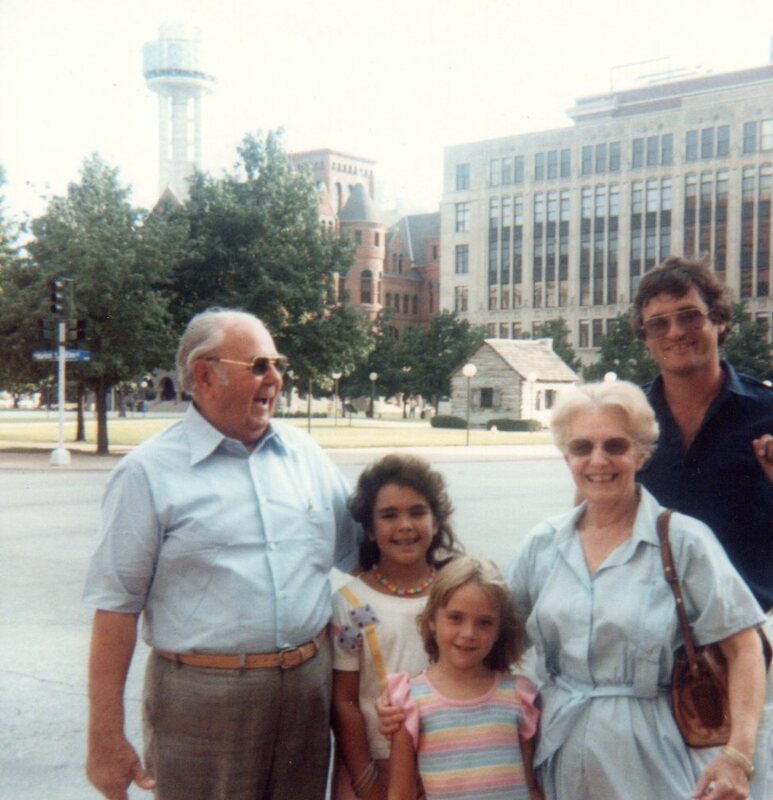 My grand parents all traveled to South Africa, from Germany, in the midst of WWII and the Holocaust. My German roots being that close in my history, the cooking style has always been extremely influential in my family’s kitchen. I have several favorite “authentic” German dishes. Spaetzle with red cabbage, chicken paprika, schnitzel and Konigsberger Klops, my all time favorite and the best comfort food I know of. Now, I say “authentic” instead of authentic because my family doesn’t exactly use recipes. We are more a pinch of this, a dash of that types. So over the years are recipes have evolved. Either way, this is a delicious, warm and comforting meal that the whole family loves! In a medium sauce pan heat beef broth, bay leaves and half the chopped onion on low heat. Do not allow to boil. Mix together meat mixture. Mix well but do not over handle. 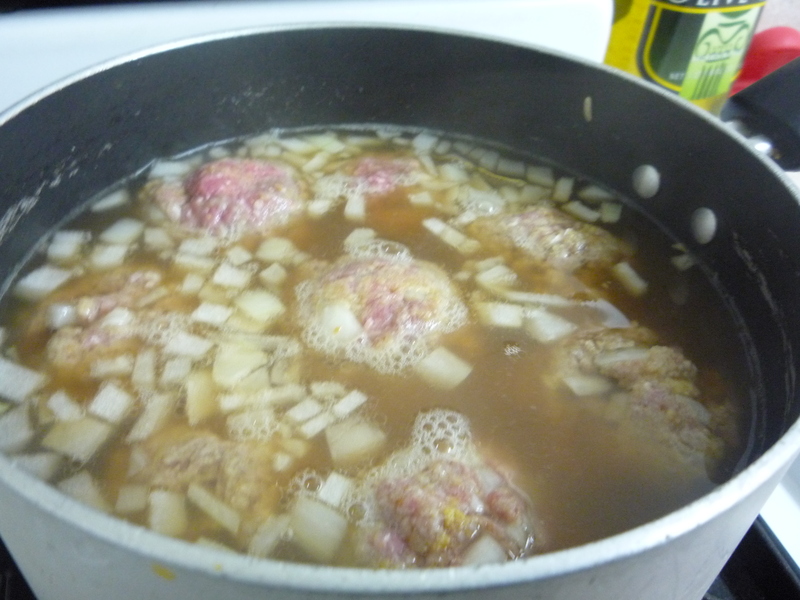 Form meat into 1 inch balls and place in broth on the stove. 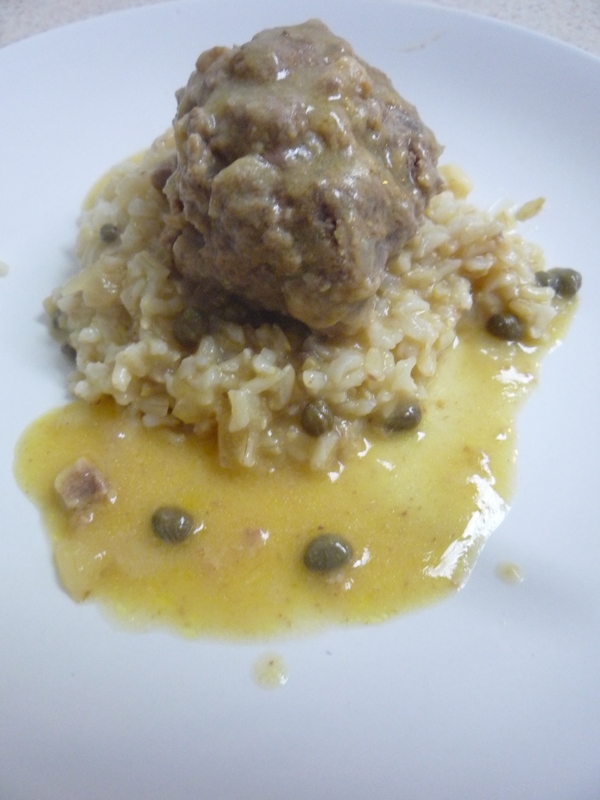 Bring meatball mixture to a boil, reduce to simmer and cook – covered – for 10 minutes. In a separate medium sauce pan, melt butter over LOW heat. Do not let it brown! Slowly start adding liquid from meatballs a half a ladle full at a time. 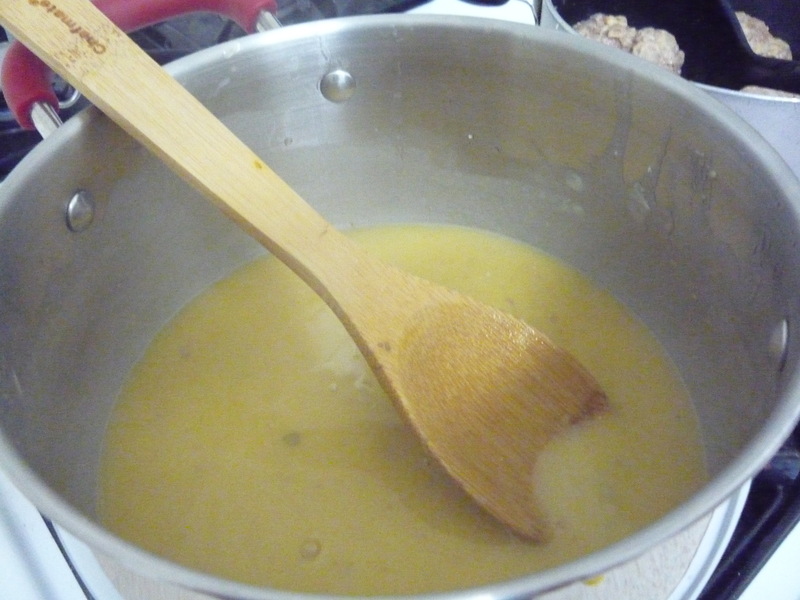 Add liquid, stir until completely smooth and then add the next half ladle. DO NOT RUSH THIS! 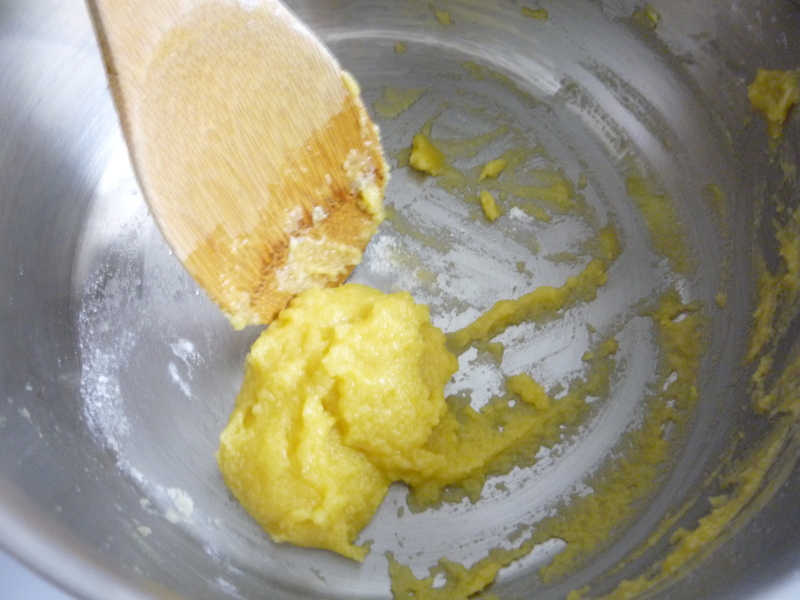 Stir each time until completely smooth. Continue adding liquid until the sauce is your desired thickness. You may not choose to use all of the liquid. 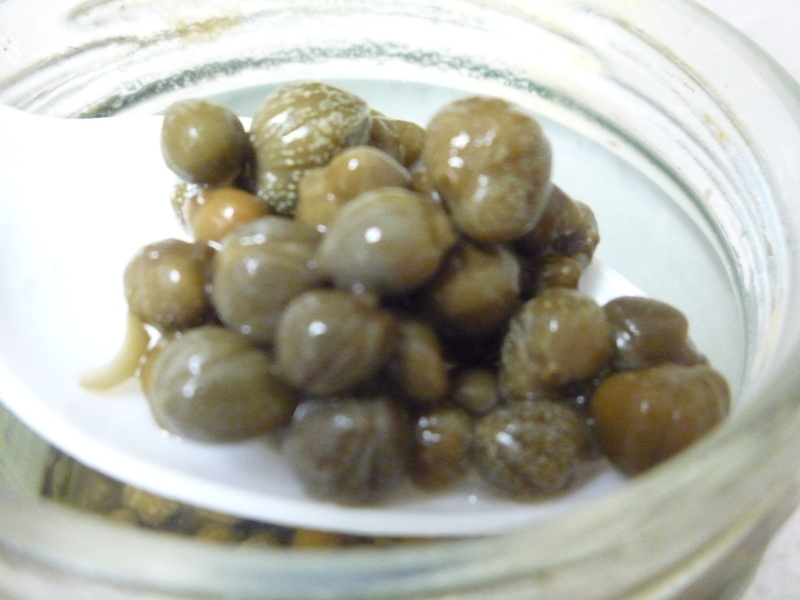 Slowly stir in the mustard and capers. Adjust mustard to taste. Add meatballs to the sauce. 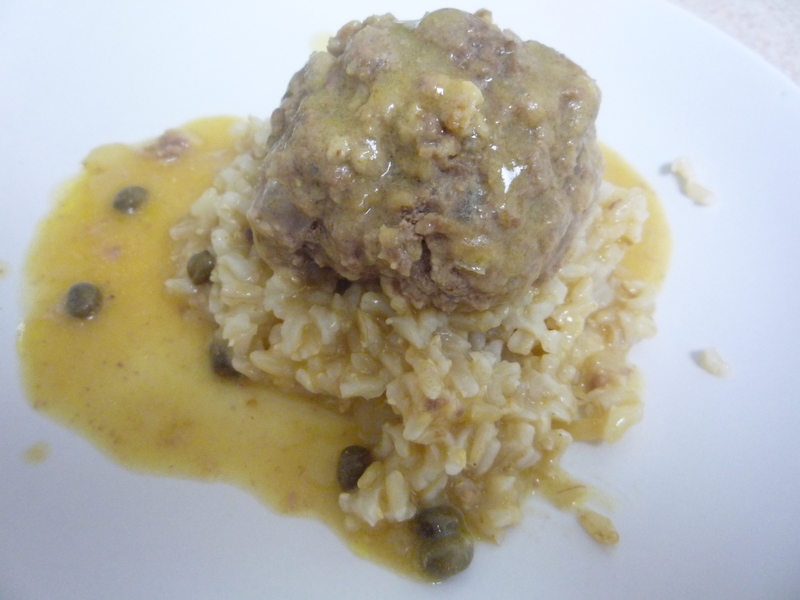 This entry was posted in Recipes and tagged beef, capers, comfort food, cooking, dinner, ethnic, ethnic cooking, German, home cooked, konigsberger klops, main dish, meatballs, mustard, oktoberfest, recipe, rice, roux by reneeh. Bookmark the permalink. Very cool! I am (part) German too… and I looove homemade spaetzle. I should try out some more Germna recipes, including this one! I have an amazing paprika chicken recipe too that is great w/ spaetzle and a side of cucumber salad.